After December 31, 2016, applicants for licensure as a tattooist must show 200 hours of supervised tattooing. Activities relating to tattooing which previously counted toward the 200 hours will no longer count toward those hours. Visit http://www.health.state.mn.us/divs/hpsc/hop/tattoo… for more info regarding State of Minnesota Licensing Info. 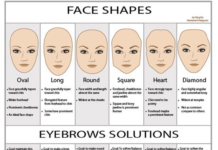 Are you ready to join a growing industry and train to be a Microblading Professional? Contact Minnesota Brows Microblading & Lash Academy for our Apprenticeship Program. We also offer career placement. Commission structure is based on the experience and profile of the students. Contact us for an interview for more details. 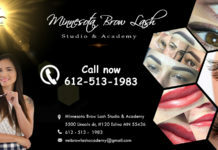 Minnesota Brows Microblading & Lash Academy will promote the students to find some models during the Apprenticeship period. ​However, majority of the models have to be found by the students. We are not guaranteed models for the students. 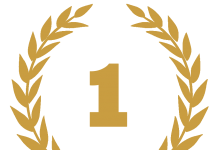 All apprentices are under supervision by one of our trained and licensed instructors.